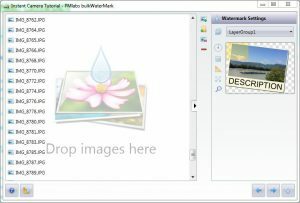 bulkWaterMark turns 1 today and we have just released a new version of bulkWaterMark with huge features! 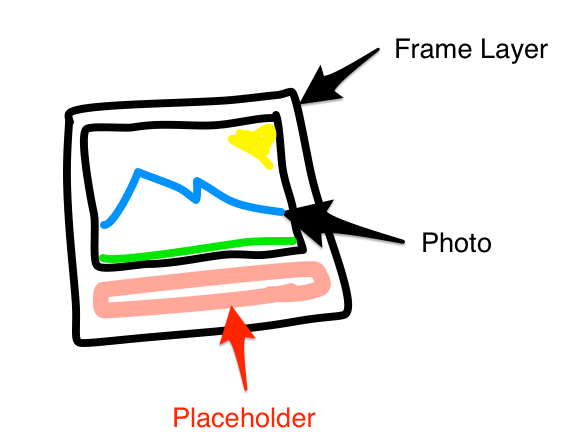 The first one I would like to introduce with this blog post is a powerful addition to the border images feature: Placeholders! Our August 2016 release introduced the Frame Layer to border photos fast with bulkWaterMark. 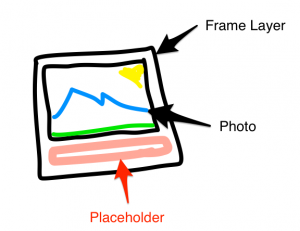 The new Placeholders are an essential upgrade for the Frame Layer. 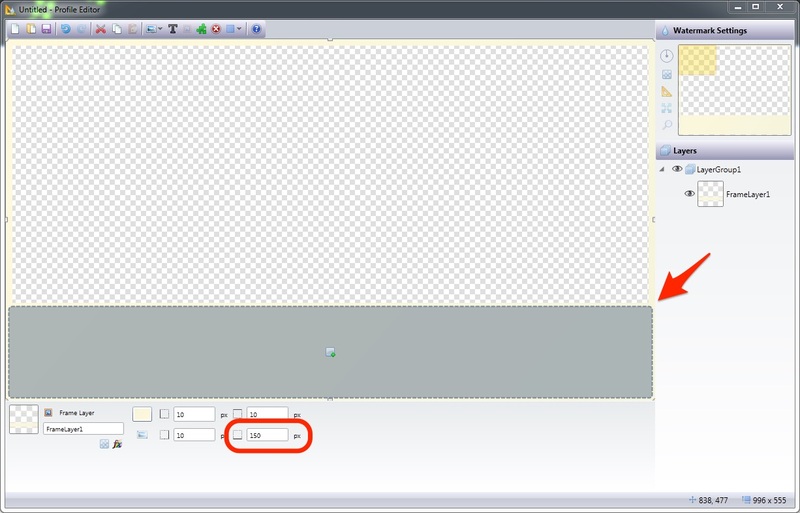 First you need to insert a new Frame Layer into your watermark template. I’m using the gradient brush tool to create a texture that makes the frame look like a sepia colored instant photo. The Placeholder is now ready to be filled with text. Click the “Add Text Layer” button and afterwards hit the light grey Placeholder area to insert the Text Layer into the Placeholder. 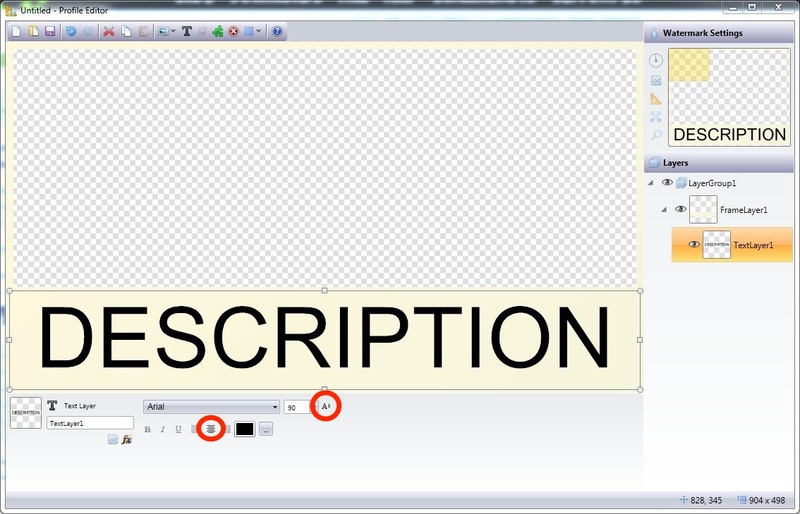 I’m making a few adjustments to fit any text nicely into the Placeholder by setting the Font Size to Auto Size. 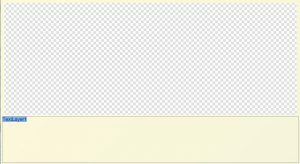 Additionally, I’m aligning the content to the center of the Text Layer. Now you can use any input picture for watermarking and the Frame Layer positions the border around the image including the description Text Layer perfectly. 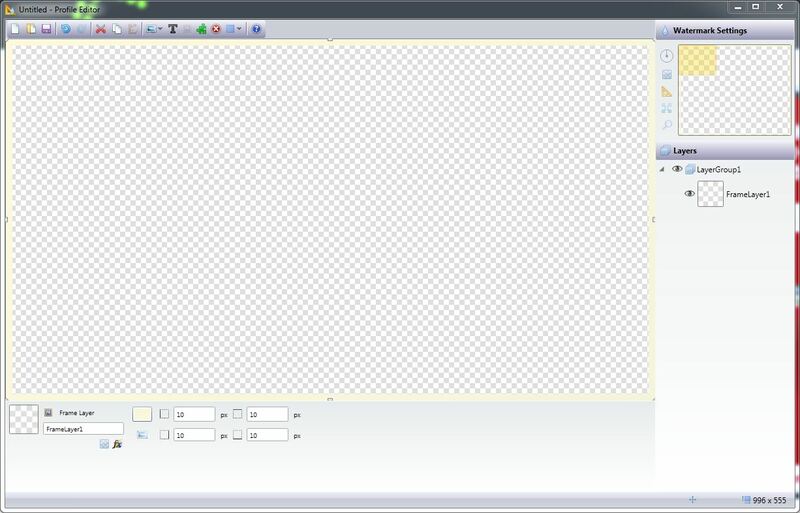 Finally, I’m adding a soft drop shadow effect to the Frame Layer and rotating the whole watermark for a few degrees. After saving the Profile, I’m in the Batch View to select a bunch of image files that should get decorated with a border. After clicking the Drop button, you can lean back and bulkWaterMark borders the selected images. 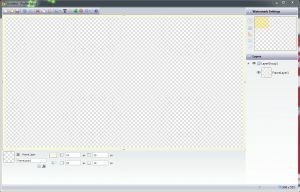 The Placeholder feature is available from bulkWaterMark Pro and can be tried out in our 30 days trial version. 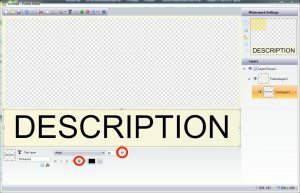 In the next tutorial I will demonstrate how to replace our static “DESCRIPTION” text with dynamic data from a Microsoft Excel Workbook.